Fond of Movies? Having less collection? Then you are landed in a right place. Here’s the list of best online streaming websites which are legal. You can enjoy watching whichever movie/TV shows/ Series you wish without any hesitation. All of them are completely free and you can proceed without any subscription or signup. 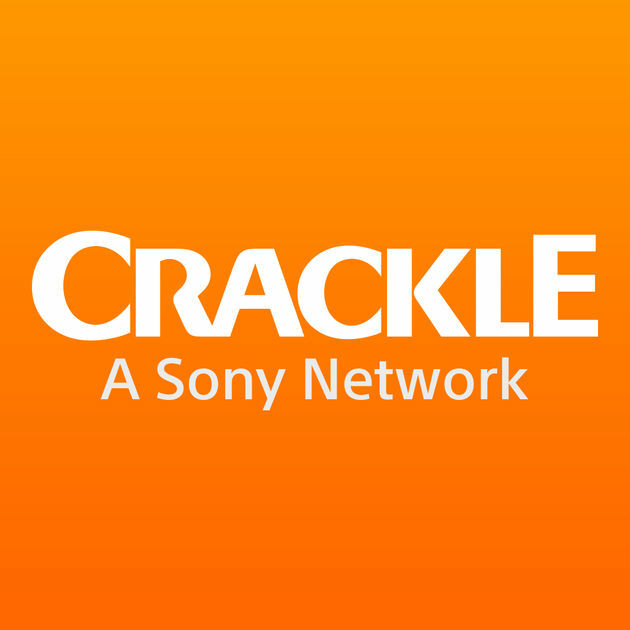 Presently Crackle stands top on the best free streaming websites based on ranking by the Google too. Owned by Sony pictures entertainment. It has a quite attractive UI design. It doesn’t matter the device and platform you are using. They provides a better quality streaming on all. An ad free streaming site with a few commercial breaks. It has a bunch collection of rocking movies ever released. So, have the hand full of popcorns and enjoy the movie time in your home. Now they offer online streaming in 21 countries and in three languages. 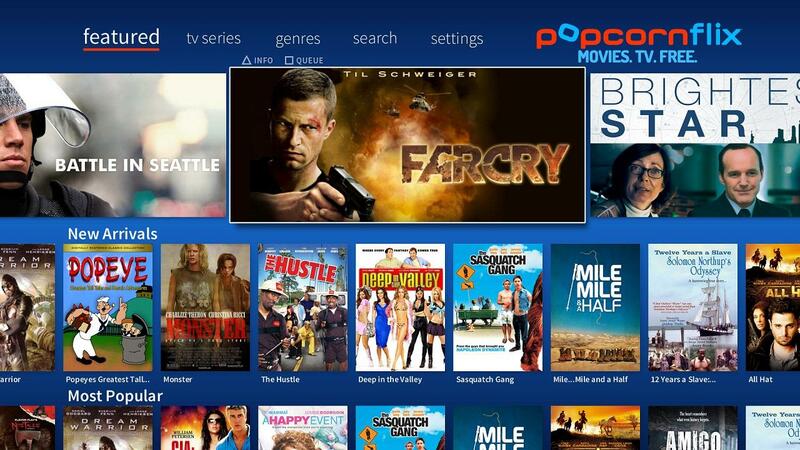 Popcornflix is an easy to use site. More user friendlier than the crackle. It’s good at providing ad-free full length movies, TV serials and trailers. It has few features which crackle doesn’t have. With the full screened show you can enjoy movies without any distractions/white screens. Other options like volume adjustments and video scrubbing. Now, they offering their services only in Canada and US. Further regions are under their future plans. Various categorization and filters are available. So, you can grab your movie within a minute. Only drawback is that you can’t change the quality here but that wouldn’t be a worst one. Viewster is the best place to look for up to date feature films, film star interviews and popular series and animes. 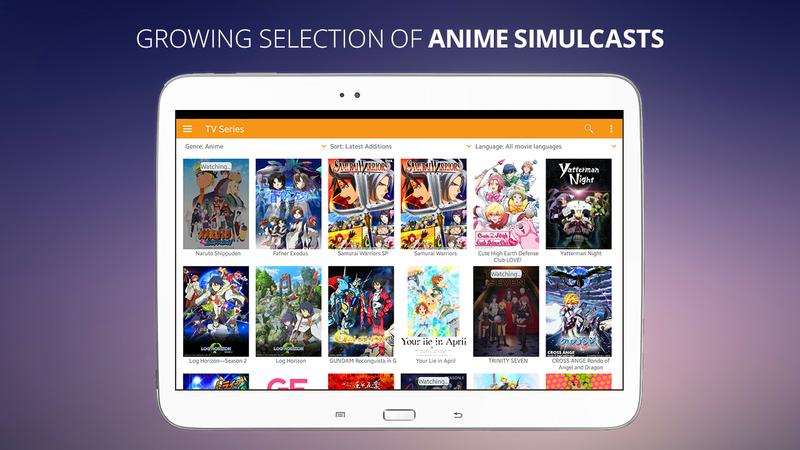 If you are an anime addictive then Viewster will be the right choice. It has a descent collection of movies with a better quality. Most users feels that UI on the app is more convenient than the website. A one minute advertisement is played for each movie. Being free, one minute ad is acceptable isn’t it? Of all good, quality of few movies are not better. Parented control features is a unique feature of viewster. Yidio is shorter term of Your Internet Video. Its simple layout feels much like a TV guide. Our own playlist, suggestions based on interest and Yidio credits are an additional features when we sign up on it. Specific TV channels are also available in online streaming. Not all the movies are free on this website but some are paid. Another notable feature is that it provides the links of the movies which is not available on its hosting. It sources from other streaming site like Crackle, Popcornflix and Netflix. Paid and free movies can be filtered with a click. YouTube is a well-known giant to everyone who uses internet. Here nothing is paid. Friendlier UI of all since we have been using this from our childhood. Every popular movies are available in YouTube. Lots of features like subtitle for each language, flexible screen, volume control. Compatible with every devices. In other words, manufactures making theirs compatible for YouTube. We can adjust the quality of movies from 180p to HD. Movies are streamed in seconds even for average speed connection. On the whole, a best entertainer for everyone. 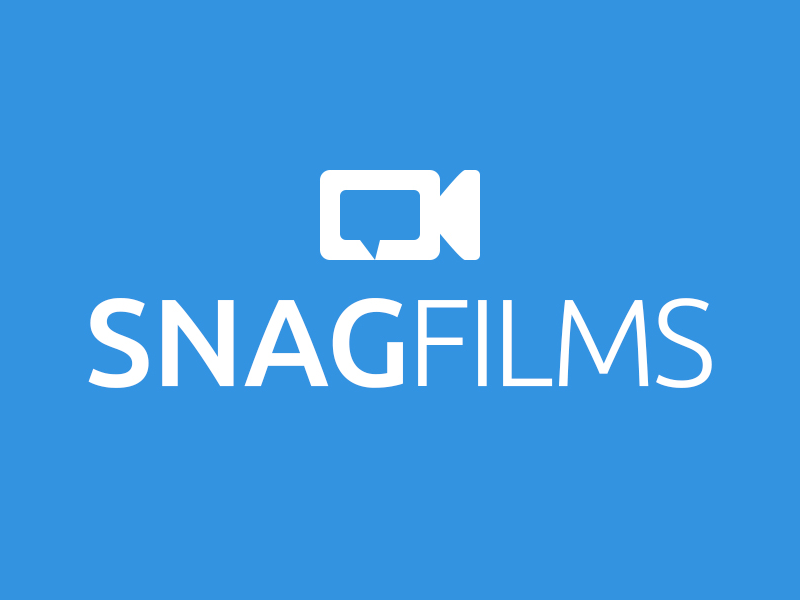 SnagFlims is a streaming website specifically for documentary and independent films. It has a database of old classic films and award winning movies. If you are interested in documentary films or a classic one just visit SnagFilms to pick your favourite films and enjoy your weekend. You can experience better quality here and subtitle feature is removed for the purpose of convenience. No inbuilt video player is on app as like as in website. It has a simpler UI which helps to navigate through various films easily. It recommends lots of best movies based on our choice of movies. 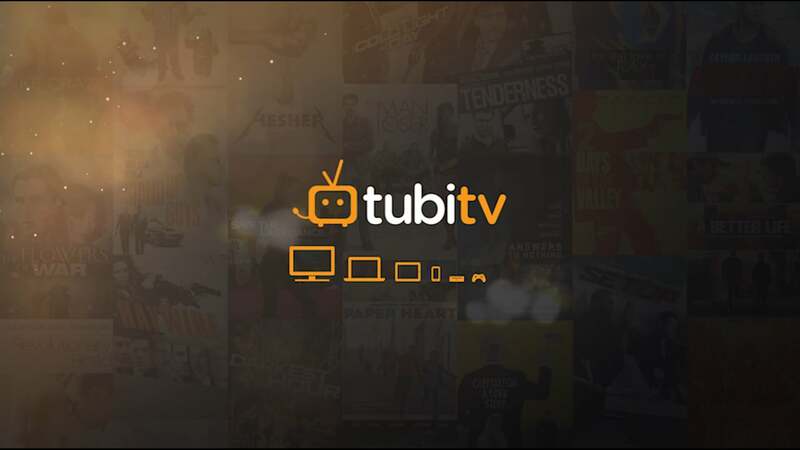 Tubi TVis platform which supports ad on Television and movies rather other sites doesn’t show much. 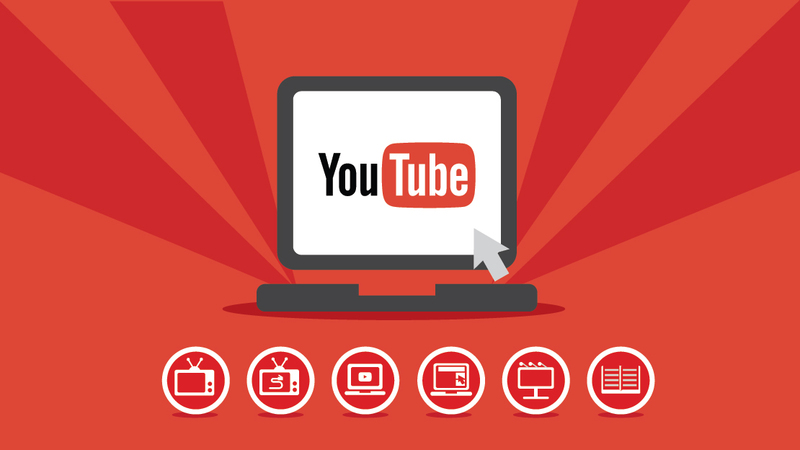 In Tubi TV, real time building platform is used for delivering videos across several platforms. Finding a single list of all TV shows and movies is a great work of this website. Movies are in best quality than other online streaming sites. It app and website is supported to wide range of devices including Xbox one, Xbox 360, Amazon Fire TV and so on. Roku’s universal search feature is supported with Tubi TV. Top Documentary Films, name itself describes its content that it’s a website especially for documentary collections. They praises themselves as world’s greatest free documentary library which is absolutely true. They value each and every documentary films and host that for viewers who are all having plenty of interest on documentary. It’s the best database for finding lots of free documentaries. Also offers an appreciable quality with a good resolution. It doesn’t have any applications on any devices. The only choice is visiting its dedicated site. Movies Found online offers each and every movie on its site absolutely free without paying a single penny. It is having a wide range collection of movies from old one to recent movies. Huge range genres which provides an opportunity to categorize and chose movies based on our current mood. Video quality won’t be the same for each video but differs. UI of this site is pretty much cool to browse over. 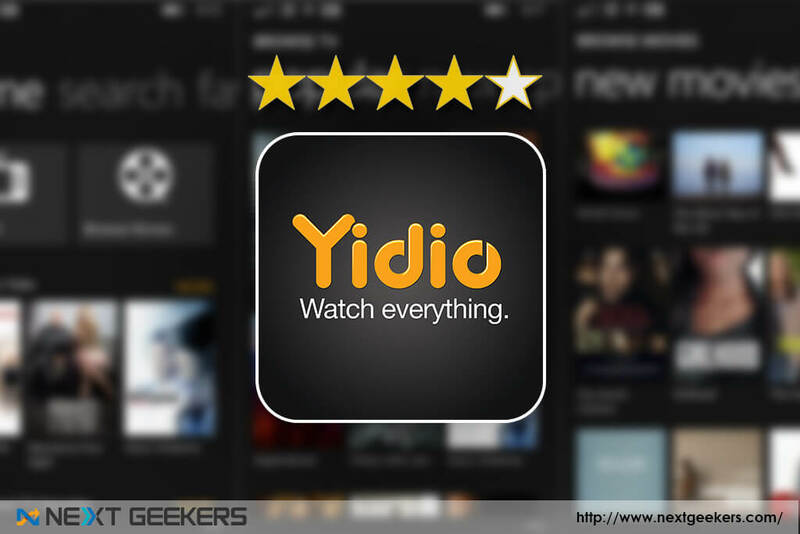 An epic one for online streaming which provides greater experience on every movie. Classic cinema online has a collection of several popular documentaries, biggest movies and TV shows. Everything is free on it. Older movies are not recorded in better quality that we say now. So, we shouldn’t expect that much video quality for such old movies. Some of us feel that as an inconvenience. One best thing is that no advertisements will be played on any movies. 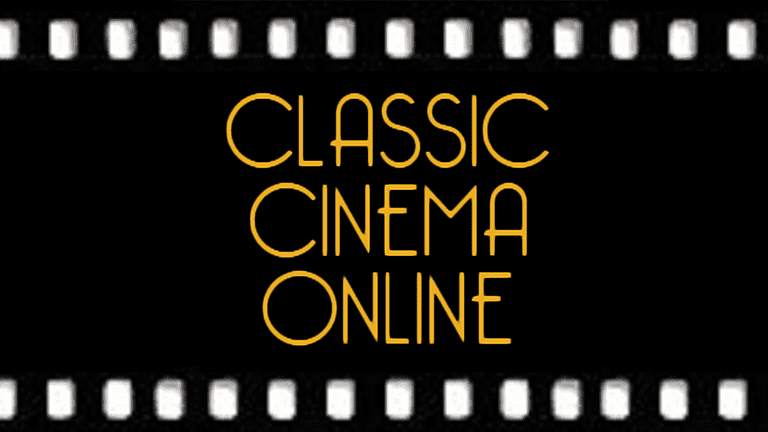 Experience the best classic experience on a classic movie on Classic Cinema online. Website is supported on all devices but there’s no app on its own to experience the same classic feel.